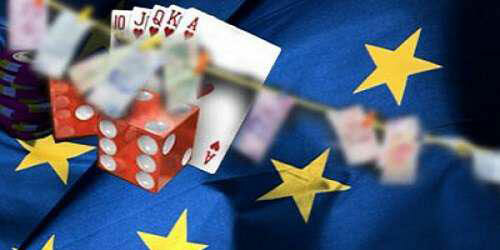 Gambling has become one of the most popular pastimes throughout modern-day Europe. From some of the best casinos in the world, such as the Monte-Carlo, to national lotteries, gambling is popular and widespread, and has been gaining more traction with every passing year. But Europe isn’t a single nation, and is instead made up of many, each with its won history and customs. Most countries that are part of the European Union allow gambling for the most part, with some exceptions here and there. It’s believed that native Europeans have been involved in some form of gambling for thousands of years, although the first recorded and recognisable acts of gambling started with simple dice contests, a long shot from the mobile casinos Canada that we enjoy today. These were most popular during the medieval period, and became such a hit with Europeans that King Richard sent out an order in 1190 to try and stop his soldiers from indulging in the act too much. Animal sport betting became common over the next three hundred years, with cockfights being one of the most prevalent, along with animal racing and even gambling on chess matches. This was a particularly popular pastime in 14th England, who would become obsessed with sports and race betting, which has, for the most part, retained much of the same popularity today. And while the English put much more focus on animal betting, continental Europeans began creating entirely new ways to gamble. Playing cards, that had first been invented in the East, made their way West through Russia and then on to Eastern Europe. These caught on like wildfire, and other types of gambling, such as dice games, began to slowly wane in popularity. 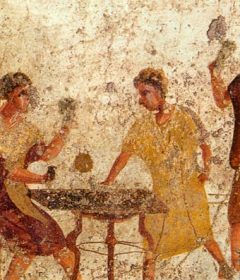 The modern casino-style gambling that we know today didn’t start until the 18th century, where some properties of the time opening their doors for first time gamblers, many of which are still open today. One such example is Belgium’s Casino de Spa, which began business in 1769 and has been operating successfully ever since, although the games that are played there today are obviously quite different. 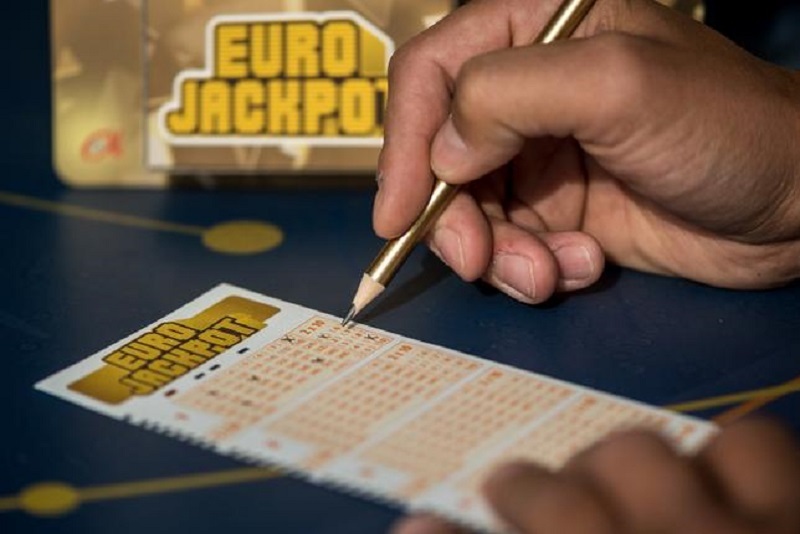 Lotteries: Lotteries are still very much alive and well, and can be traced back to parts of Asia and the ancient Arab world, but it didn’t take long for the pastime to make its way to Europe and gain popularity. Some of the earliest lotteries in Europe began in the 15th century, and were often used as fundraisers for municipal projects or churches across Europe. 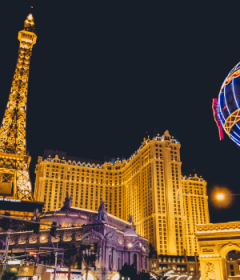 Casinos: A love for casinos has always been part of European heritage, and there are few countries on the continent that bear that love more than France. 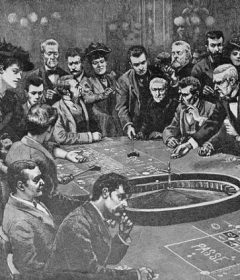 The birthplace of modern roulette, France is a gambler’s paradise even to this day, with very little restrictions in terms of what gamblers can and can’t do. Sports Betting: Sports betting has long been a favourite for many Europeans, who still follow sports and animal racing betting to this day. In fact, football, the most popular sport in the world with 3 billion fans, is also one of the most bet on.